Pitkin really wanted me to throw him this stick. As soon as I picked it up he tackled me and shredded the stick to pieces. Game over. 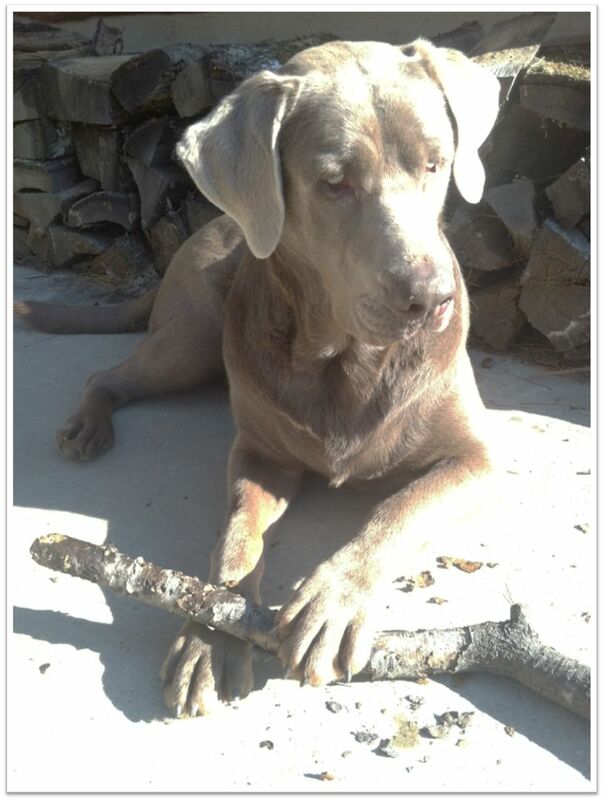 This entry was posted in Pit of the Day and tagged charcoal lab, pitkin, pitkin county, silver lab. Bookmark the permalink.